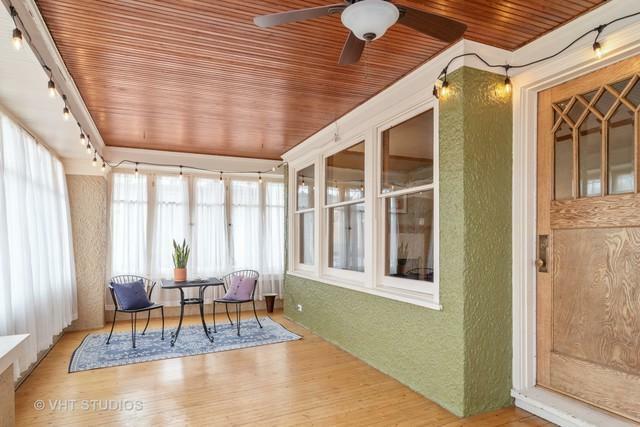 Centrally located, this charming 3 bedroom home in the Gunderson Historic District is a commuter's dream! 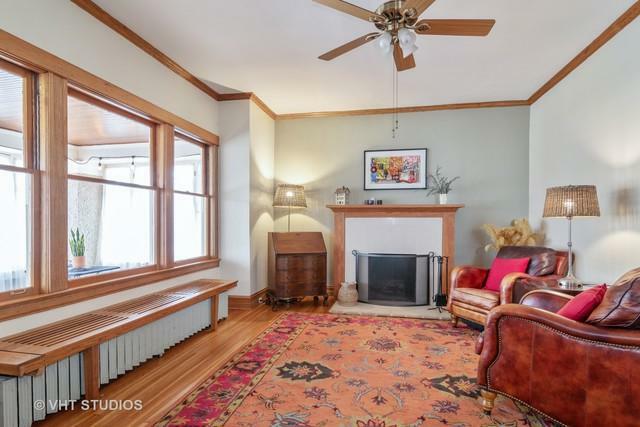 Step inside the enclosed front porch and into the living room where the warmth from the wood burning fireplace & the natural woodwork will make you feel instantly at home. The large dining room, newly opened to the bright & spacious kitchen, is the perfect space to host family and friends. Upstairs, the light-filled master bedroom has bay windows, a large custom closet, and a thoughtfully designed master bath with walk-in shower, marble floor & custom vanity. Two good sized bedrooms and another full bath round out this level. 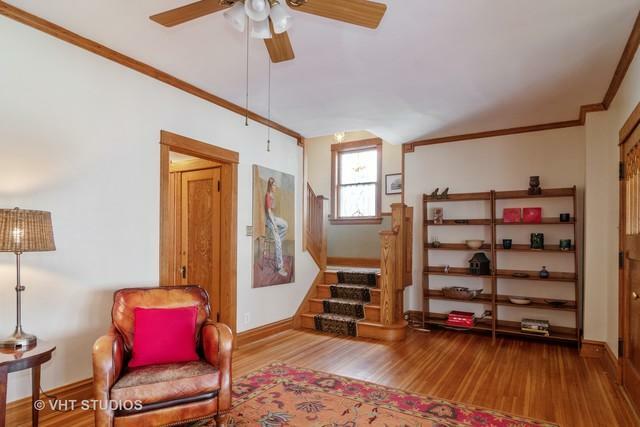 Both the basement & attic are not to be missed, offering terrific opportunities for expansion. 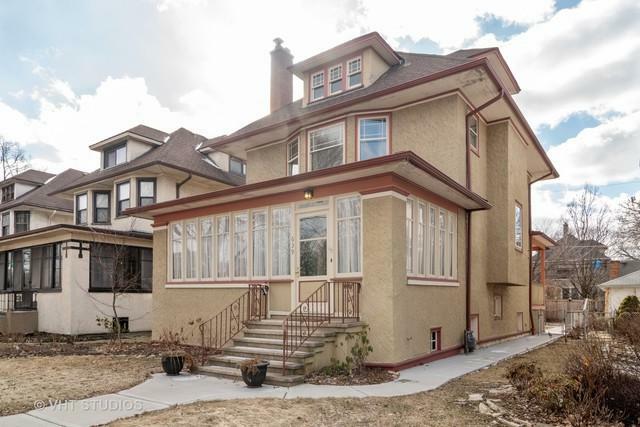 Just a short walk to Blue or Green line, Longfellow school, and shopping.